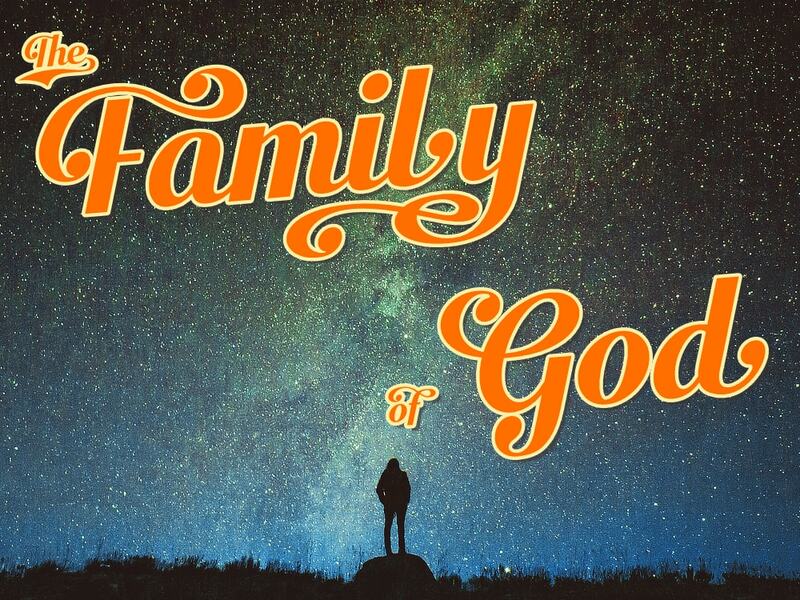 Can I Trust God?�This sermon is part of �The Family of God� series.�Can I trust God in times of loss? in times of transition? in times of pain? when I’ve been burned in the past? There are times when it is difficult to trust God. But the mystery revealed in the gospel shows that God is both trustworthy and faithful in Christ. We can trust God because he gives grace, he is our Father, and he wants a relationship with us.